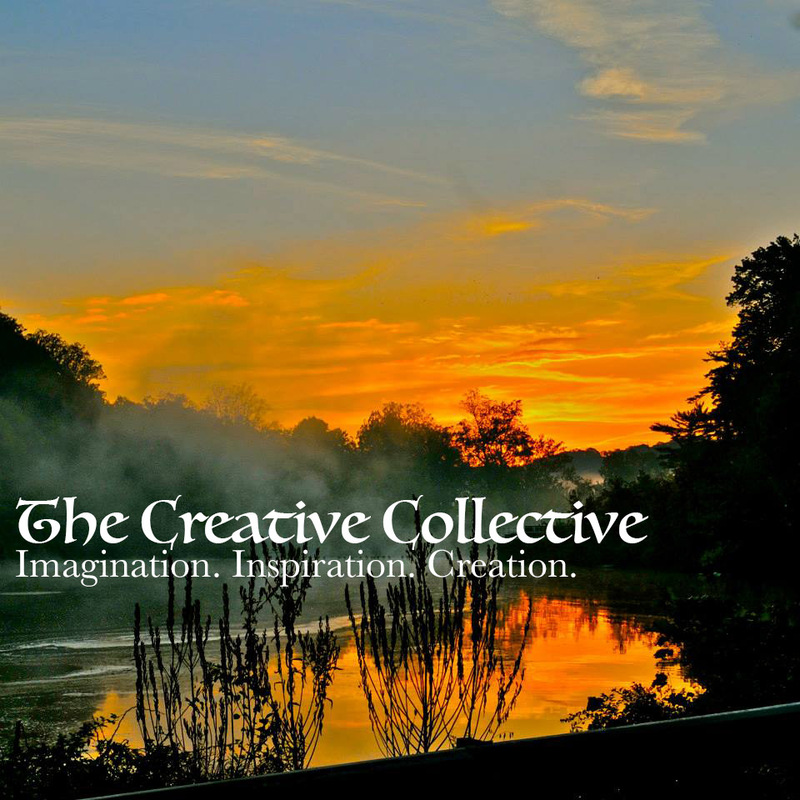 Yesterday, out of a strong desire to create a “safe space” for creatives to share ideas, prompts, strategies, and inspirations, I created a new Facebook group called The Creative Collective. Here, writers, artists, and all creatives now have the opportunity to share and be inspired to rediscover and strengthen their creativity. Nothing is being sold or pitched here; this is purely for imagination stimulation. If you would like to join us on Facebook (it’s free and open to the public), go HERE.